Aviate is not your typical homescreen. It is an intelligent homescreen that simplifies everything you do with your phone. Yahoo Aviate is "simply smart." In partnership with Talenthouse, Yahoo Aviate is inviting all visual artists and creators to create artwork/imagery reflecting the theme 'simply smart'. One artist will have their artwork selected by a panel of leading industry professionals at Yahoo and will receive the opportunity to have their work featured in a marketing campaign for Aviate. Furthermore, the selected artist will receive $2,500 and six highly commended finalists will also receive $500 each. This is a unique opportunity to showcase any type of work that might be 'simply smart', it could be your existing work or something you have made for this opportunity. Anything with the wow factor. Create a video for Yahoo Aviate inspired by "learns your moves"
Yahoo Aviate is the launcher that will take your phone to the next level. 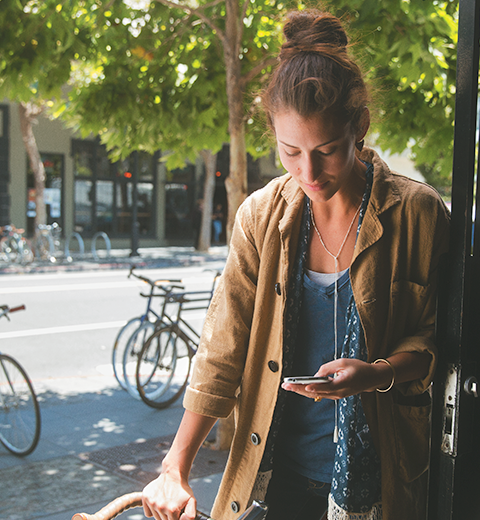 Gone are the days of a cluttered phone. Yahoo Aviate automatically organises your apps and shows you the information you need, at the moment it’s useful. Aviate is not only gorgeous to interact with, but smart too. Aviate will let you know traffic conditions during your morning commute; intelligent calendar features at work; music apps and widgets when you plug in your headphones - plus your most-used apps are on your centre screen so you never have to hunt for them again. 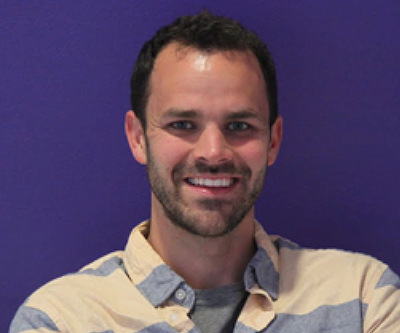 Mark came to Yahoo through Yahoo’s acquisition of Aviate in January 2014, where he was the co-founder and CEO. 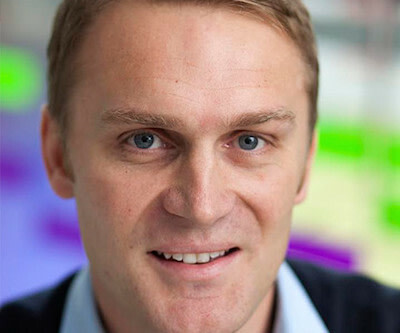 He now leads Yahoo’s product development and vision around Yahoo Aviate. Prior to Aviate, Mark was a co-founder of ThumbsUp Labs, founder at Pupil, a Technology Consultant at Accenture and Researcher of Image and Object Recognition at UCLA. Mark holds a Bachelor of Science in Cognitive Science, Minor in Computer Science at UCLA. Robert Bridge has worked for Yahoo since 2010. He’s responsible for the company’s marketing strategy and operations, which includes consumer and B2B marketing, across EMEA, LATAM, India, South East Asia and Canada. 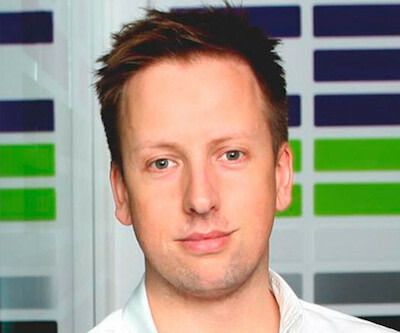 Prior to joining Yahoo, Robert was Global Marketing Director at Phorm, a personalisation technology company, where he was responsible for their worldwide trade and consumer marketing. His first job after graduating was on the John Lewis management program. Robert received a BSC with Honors in Environmental Biology from the University of Newcastle-upon-Tyne in the UK. Richard Stanley has worked for Yahoo since 2005. He is now Director, Head of Marketing Services and Creative Services. Richard leads a team who bring Yahoo’s B2C and B2B propositions to market across media and social and the creative that brings them to life. Prior to joining Yahoo, Richard was a Communications Director at Starcom in Melbourne, planning on some of Australia’s biggest brands. Richard has over 18 years’ experience in advertising having started as a media buyer in his hometown of Melbourne. This opportunity is open globally to those who are at least 18 years of age at the time of entry. The dimensions of the artwork must be set to 1200px by 627px. Yahoo will work with them where possible on this to offer guidance to ensure that the chosen designs accommodate production requirements. If text is added to the composition a sans serif font should be used, preferably Arial or Helvetica (it will be converted to Gotham before publication). Submissions cannot contain more than 20% text. The copyright in and to the winning submissions shall be owned by Yahoo. Artists should retain their original artwork files (in 300dpi) but designs must be submitted in JPEG or PNG, max size 5MB. Yahoo Aviate will select from all qualified submissions. A qualified submission is one which meets all the Terms & Conditions, Guidelines and Official Rules. Their selection will be independent of social votes. The Talenthouse community and supporters of entrants, whether on Talenthouse or not, can vote for their favourite submissions during voting week via Facebook and Twitter. The artist with the largest public support will be chosen as the Highest Voted.